What ingredients are need to end global hunger? 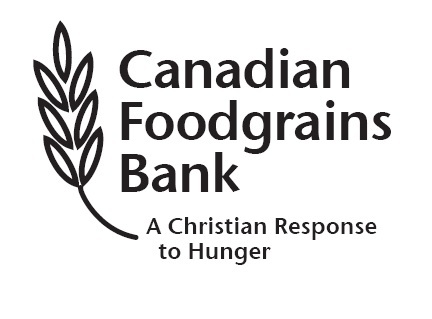 For Canadian Foodgrains Bank, it’s thousands of generous Canadians, 32 church denominations, 15 member agencies working together, hundreds of partners around the world–and one supportive Canadian Government. “The Canadian government plays an important role in ending global hunger,” says James Kornelsen, Public Engagement Coordinator at Canadian Foodgrains Bank. “It allocates resources to address hunger, and it also makes decisions that affect people in developing countries”. That’s why Canadian Foodgrains Bank is inviting Canadians to become part of a Recipe for Ending Global Hunger by sending a postcard to Prime Minister Harper, acknowledging the Government’s important role, and asking them to remember the needs of people around the world who don’t have enough to eat. “By sending a postcard, people show that hunger is an important issue to Canadian voters,” says Kornelsen. To date, over 70,000 postcards have been ordered by the Foodgrains Bank Member agencies and others; many cards have already been signed by people at churches, parties, picnics, growing project harvest celebrations, and by individuals. “While sending a card may seem like a small action for one person, many people sending them will send a strong message to our government,” says Kornelsen. “At a time when budgets are being tightened, Canadians need to remind our government that we care about those who don’t have enough to eat,” he says. Recipe cards are available for order at www.foodgrainsbank.ca/recipe. The Foodgrains Bank also offers other tools to help churches and other groups promote the postcards, including a one-minute animated video and sample bulletin announcements. Those who would like to take further action can do so by participating in the Foodgrains Bank’s Harvest of Letters, which invites Canadians to write a handwritten letter to their Member of Parliament asking for continued support for the Food Assistance Convention. Visit www.foodgrainsbank.ca/letters for a letter writing guide and more information. 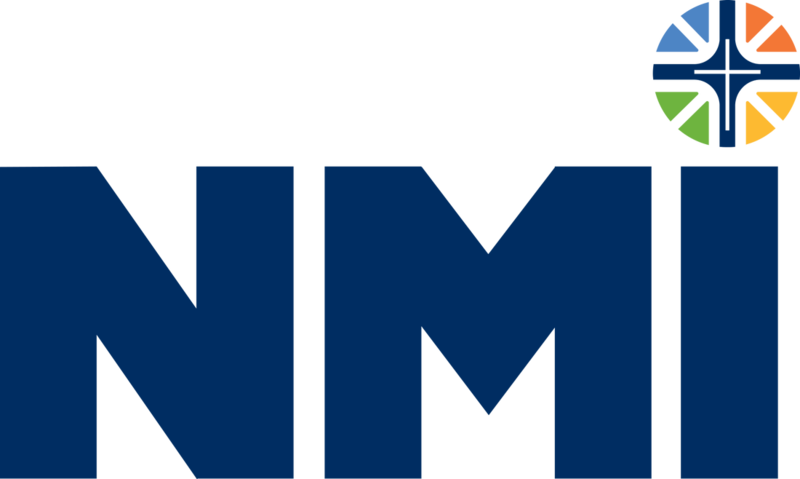 To stay updated on the Foodgrains Bank policy and advocacy work, join the Food Justice Network, which provides regular updates on issues related to hunger around the world. Visit http://foodgrainsbank.ca/food_justice_network.aspx to sign up.